Demand for risky trade-correlated currencies like the South African Rand (ZAR) was dented by US-China trade doubts on Tuesday, but the Pound Sterling to South African Rand (GBP/ZAR) exchange rate slumped again regardless. Monday saw GBP/ZAR dip to a three-month-low of 17.62 after opening the week at the level of 17.80, but the pair quickly recovered in the evening. So far, Tuesday’s movement has been similar with GBP/ZAR sliding around -0.8% on the latest Brexit woes – despite a lack of strong support for the Rand. Its losses were largely down to fresh weakness in the Pound (GBP), which has been sold amid concerns that the agreed UK-EU Brexit deal will not find enough support to pass through UK Parliament. Fresh comments from US President Donald Trump regarding trade also influenced demand for the Pound to South African Rand (GBP/ZAR) exchange rate. November is drawing to an end, but market uncertainties about the future of the Brexit process and Britain’s economy haven’t actually lightened considerably this month at all. Even though the UK and EU finally agreed to a Brexit deal, the deal still faces a lack of domestic support, with a large number of UK MPs indicating they will not support it. Investors remain hesitant to buy the Pound and the outlook is cloudy, amid doubts that the UK-EU Brexit deal will be able to pass through UK Parliament. If Parliament continuously blocks the deal, fears of a worst-case scenario ‘no-deal Brexit’ will deepen. On top of domestic Brexit jitters, Sterling saw additional pressure on Tuesday morning in response to US President Donald Trump’s comments on trade. US President Trump said that the agreed UK-EU Brexit deal may stop the UK from reaching a new post-Brexit trade deal with the US. Fears that the UK will not be able to strengthen trade ties with other major nations post-Brexit have put a dampener on the economic outlook, as well as the Pound. Despite concerns that US-China trade tensions may worsen this week rather than improve, the South African Rand remained in demand during Tuesday’s European session. US President Donald Trump threatened fresh trade tariffs on China, dousing market hopes that the US and China could be closer to de-escalating trade tensions during this week’s G20 meeting in Argentina. While some notable UK and South African ecostats will be published later in the week, Pound to South African Rand (GBP/ZAR) exchange rate investors will focus primary on developments in UK politics and global trade relations. Pound investors are increasingly anxious that the Brexit plan will not be able to pass through UK Parliament, which is likely to keep a cap on the Pound’s potential for gains throughout the week. Sterling may find stronger support if there are any signs that MP support for the Brexit bill is rising. 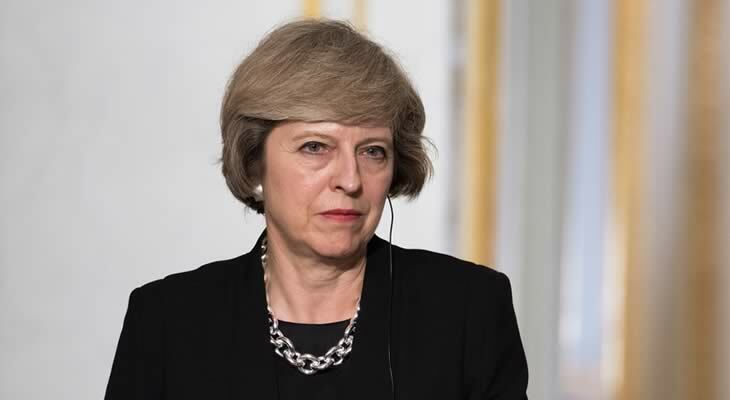 UK Prime Minister Theresa May is currently attempting to boost support for the bill. The South African Rand, on the other hand, will focus on shifts in market risk-sentiment. While it was stronger on Tuesday, fresh US-China trade tensions means there is likely to be a lot of downside pressure on emerging market currencies within the coming sessions. Wednesday’s South African consumer confidence stats from Q3, or UK consumer credit stats from October on Thursday, could influence some GBP/ZAR movement. However, until Friday’s key UK consumer confidence and South African trade stats are published the Pound to South African Rand (GBP/ZAR) exchange rate outlook will remain focused on political developments.